I want to wish everyone a (belated) super-happy New Year! 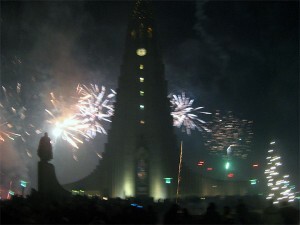 Rob and I returned from Reykjavik yesterday, and I have many pictures and things I want to share with everyone. We truly had an amazing trip. Iceland was gorgeous!! 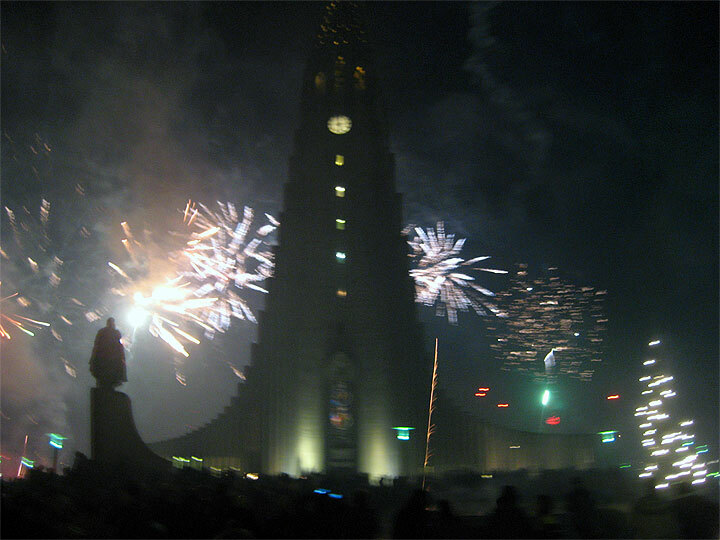 New Year’s Eve in Iceland was the biggest amateur fireworks show in the world. Stay tuned in the following days as I edit & organize my photos to post about my very cool adventure. YAAAAAAAAAAAAAAY!! SO HAPPY that y’all had an awesome trip! Cannot WAIT to see pix / hear more about it!!!!!!! I am so glad you had a fabulous trip!!! I can’t wait to hear/see more about it! You need to come up for a visit….or I need to to brave the highway with little Ruby and come see you!